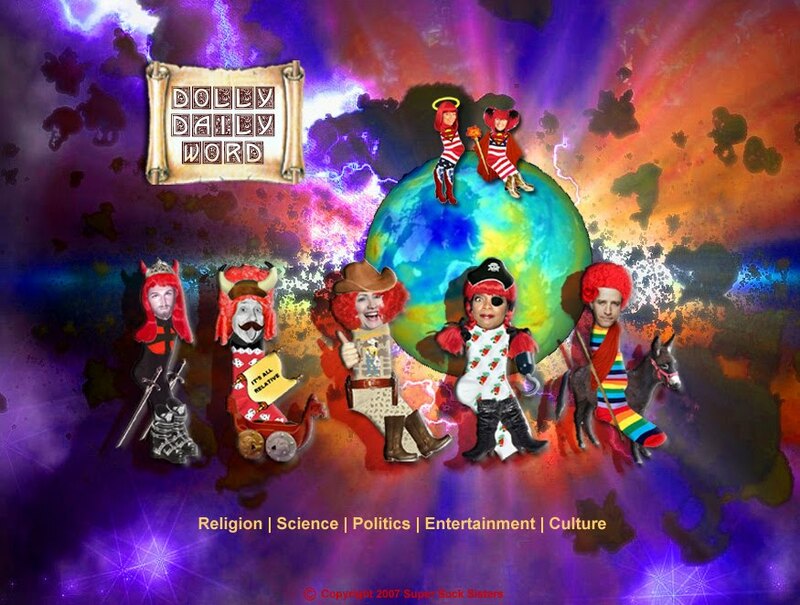 The DOLLY DAILY WORD CALENDAR: A New Way to Time Measure. Please note how current and historical characters have chosen REDMATTA - In Homage to Her Holy Mess. 365 days worth of Dolly Daily Words, Tasks, Tips, Sayings, and Exciting New National Holidays like: "National Flatulence Day" - first you caught wind of it? And, "Be Kind to Lawyer Day," it's on Dec 21st, the shortest day of the year so it won't hurt too much!